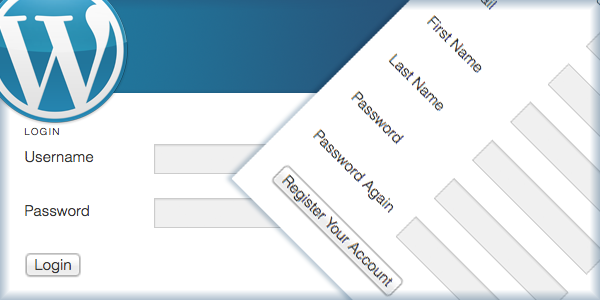 Everyone needs a login plugin for their website. Many plugins are available for WordPress websites but not all of them are good to use. You need a plugin that has a good design and is also secure. 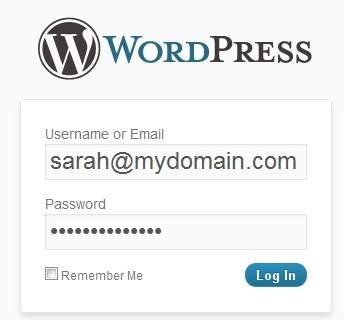 The following are the 10 best login plugins for WordPress websites. They have all what you desire in a login plugin. The plugin uses email address for authentication instead of usernames. Email addresses are always unique so they are better to be used in place of usernames. No one wants the search engines to index their login pages as they are for public and there is no need to index them. This is one of the most secure login plugins as it tracks IP addressees and stores them along with the time of failed login so that this information can be used for preventing false login attempts. This is a special plugin used if you want your blog content to be invisible to the public. The blog content will only be visible to the people who are logged in. 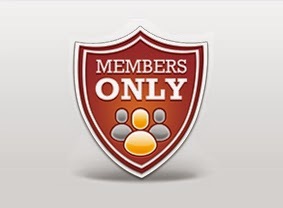 This plugin makes sure that everyone is logged in before he going to the content pages. It will redirect every request to the login page until the user logs in. 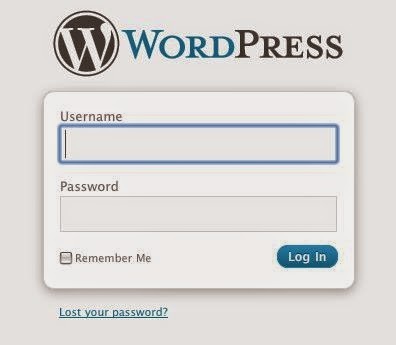 Users can log in to their WordPress account using their OpenID. 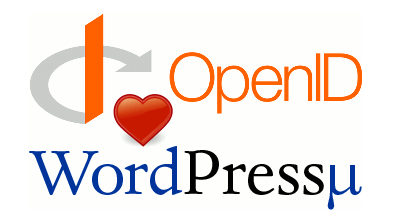 All the comments are also authenticated with WP-OpenID. This is used to build a dynamic login page. That means you can login to the website without reloading the page. Reloading requires alot of time. You can save your user from wasting this time by using AJAX Login. Only a certain type of users can login to your website if you use this plugin. You can specify the full IP addresses of the users that are allowed or you can also use certain patterns of IPs. 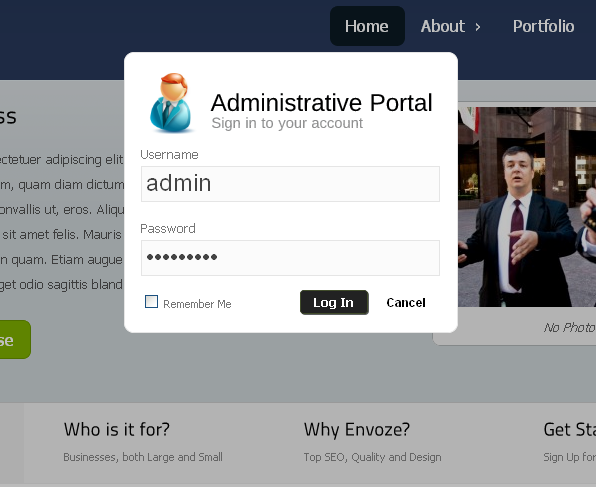 You can customize the login page with the help of BM Custom Login. 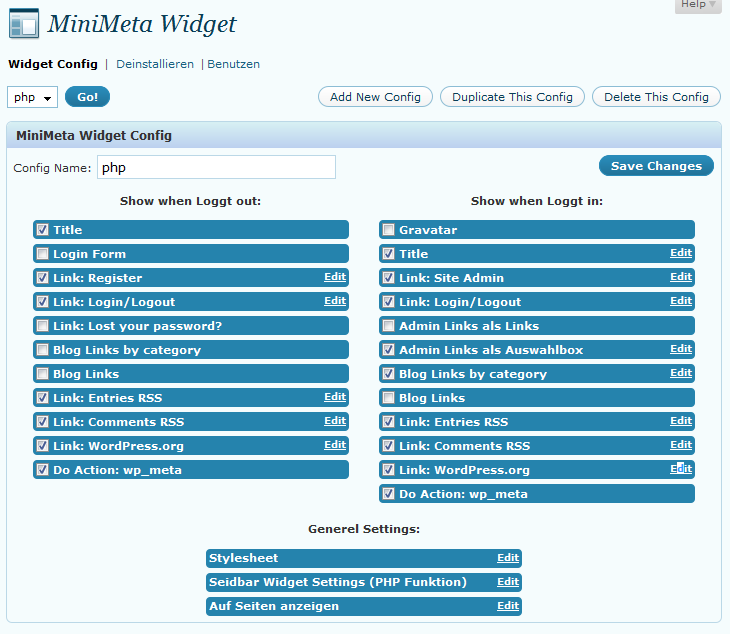 This is another WordPress plugin for log in process. By using this you are actually adding the logon boxes to the meta links.